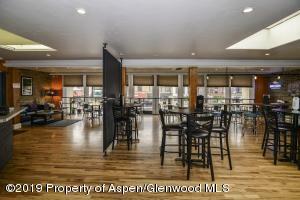 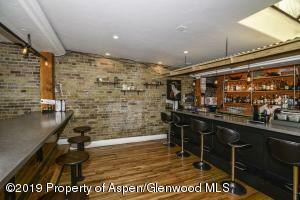 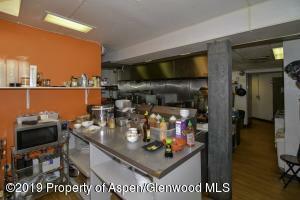 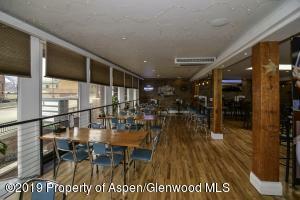 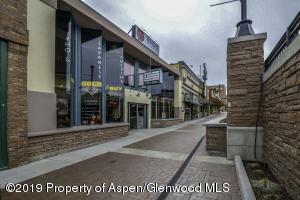 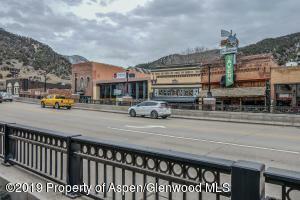 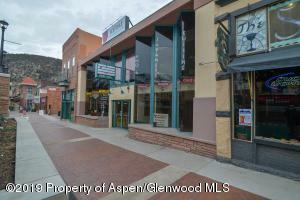 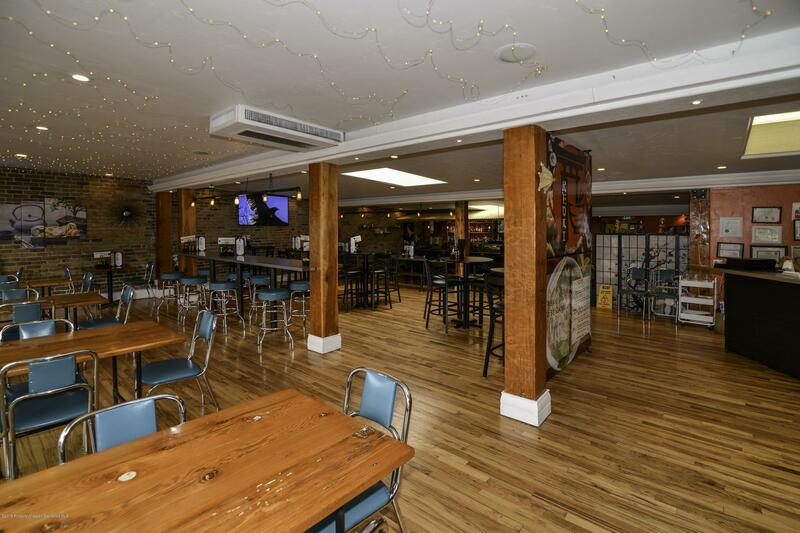 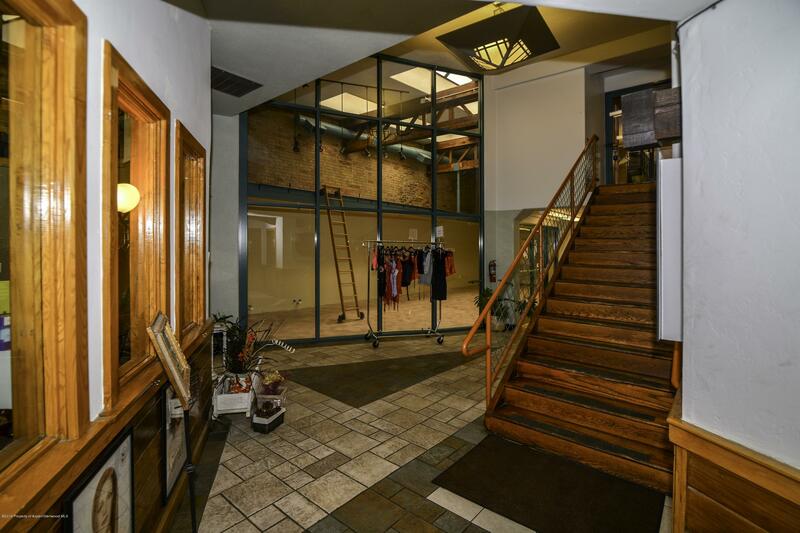 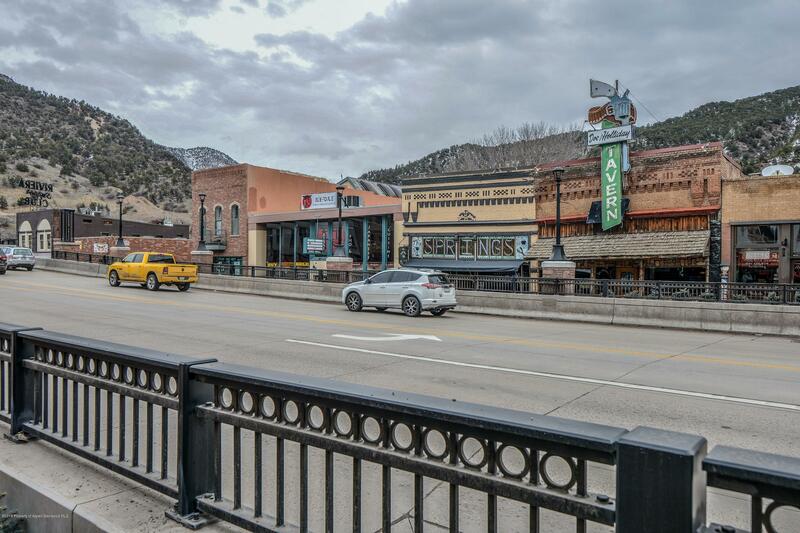 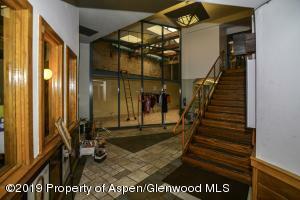 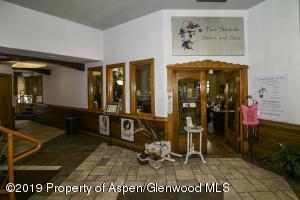 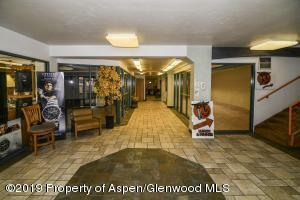 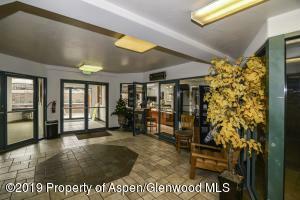 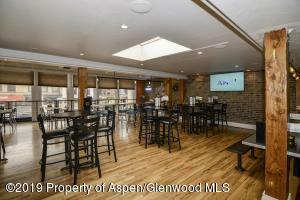 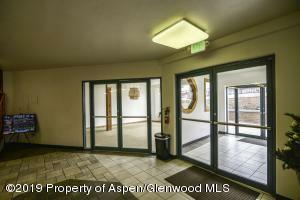 Your chance to own a piece of history in downtown Glenwood Springs. The King Mall offers the ideal commercial location for pedestrian and drive by traffic with some of the best visibility and access in town. 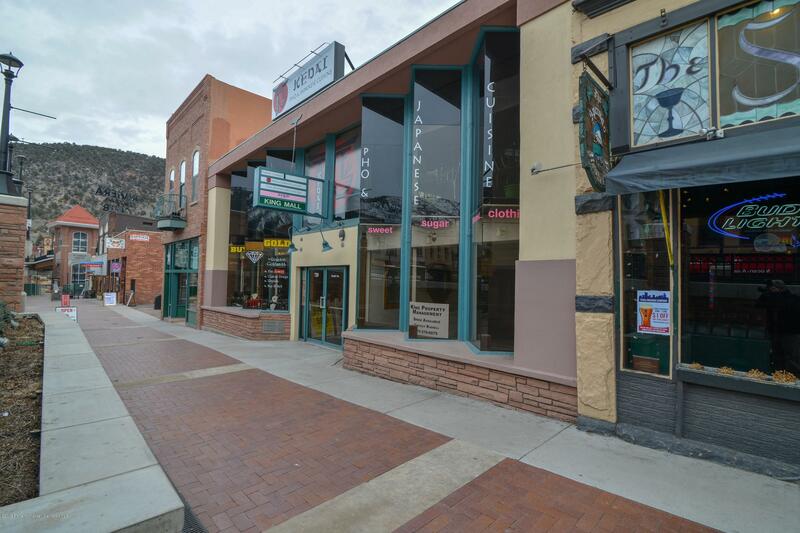 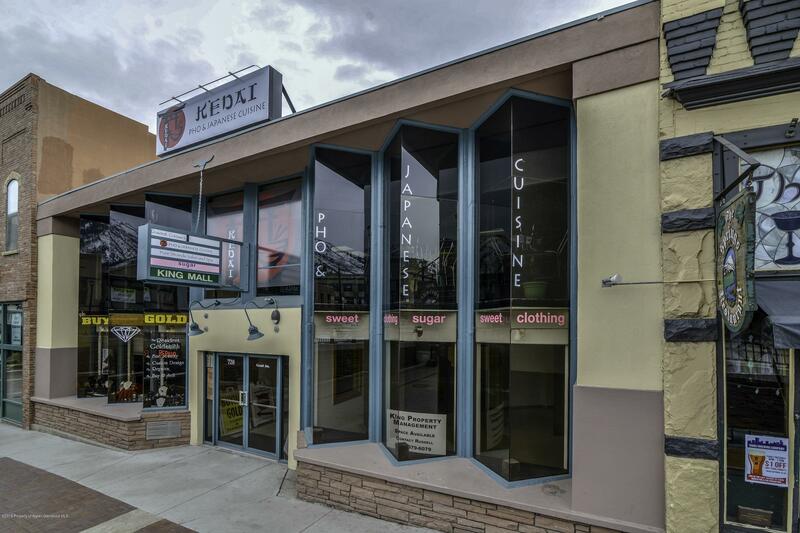 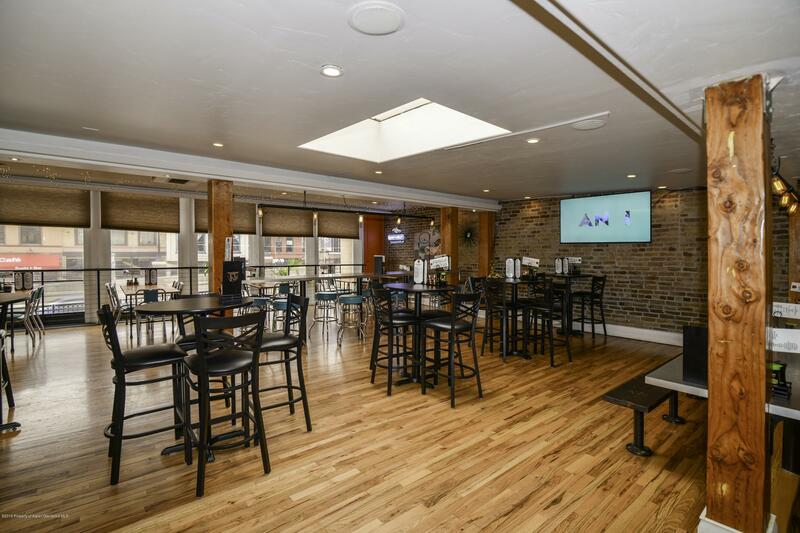 Current leases in place include a restaurant, jewelry store & spa. 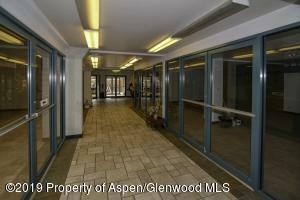 Fill the remaining vacancies and let your investment work for you or leverage the opportunity for re-development.